The patient continues her pregnancy with no further complications. 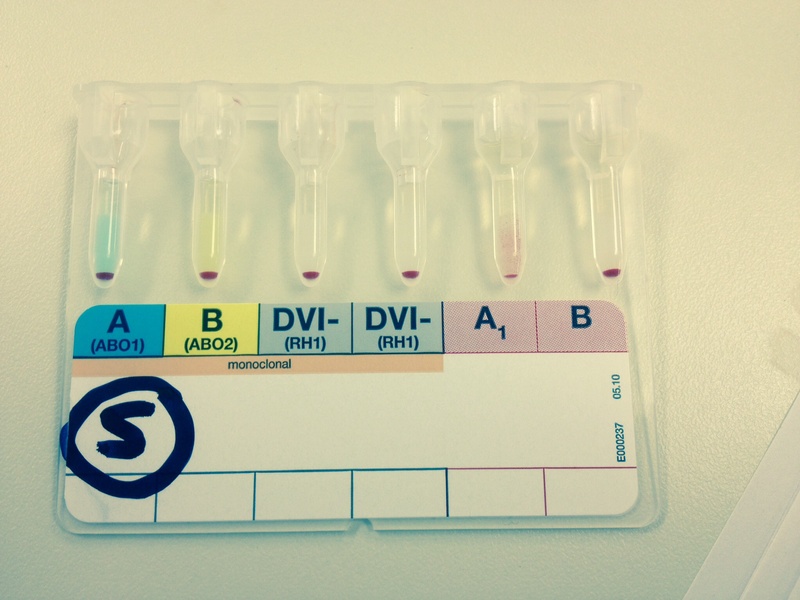 what can you deduce from this blood card grouping? any further management for mum? any information regarding the fathers blood group? What other clinical situations can produce similar results on blood card grouping? This entry was posted in Transfusion and tagged anti-D, blood group, blood product support, blood transfusion, pregnancy. Bookmark the permalink.